Want to learn about cool new stuff and special offers at DBD? Just join our mailing list. Yes, everyone’s a winner here! And, we really don’t send out too many emails, so sign-up now! *Yes, we do need your email address to add you to our email list! Don’t worry though, we never share your information with anybody else, and you can unsubscribe at any time. We’re equally at home designing for print and for the web, so we can easily handle every aspect of your marketing campaign. 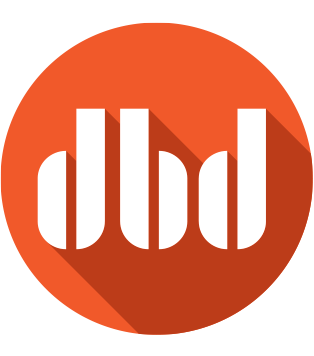 David Bailey Design Co. (DBD if you’re in a hurry) is the design studio of David Bailey, a Portland, Oregon Graphic Designer, Creative Director, and Marketing Consultant. Equally at home designing for both print and the web, DBD can easily handle all of your marketing needs, wherever you may be located.